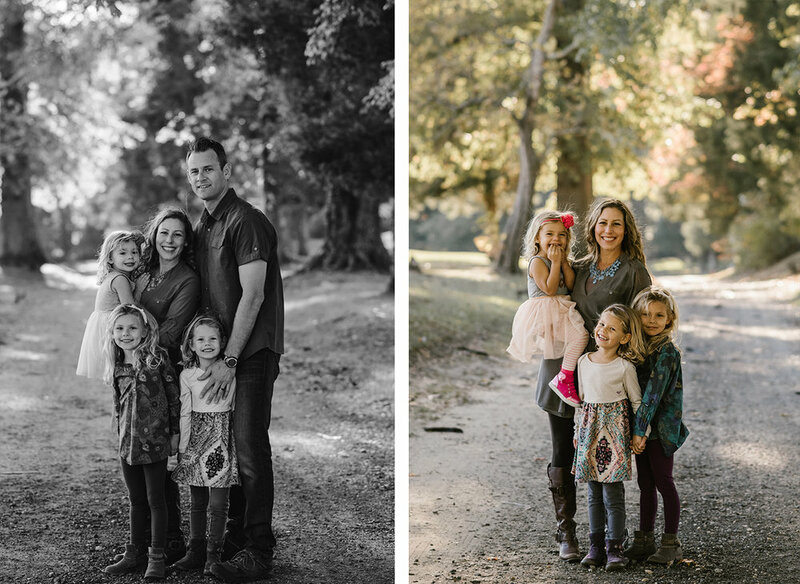 I love being able to do family sessions! It's such a nice change of pace from weddings because it's a little more laid back and a little less of a time crunch ;) Annapolis family photo sessions are some of the best, because this great place has so many perfect options for photos! These girls brought me so much joy with all of their energy and fun!